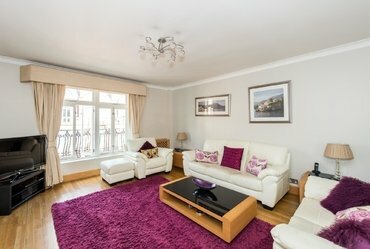 A superb, spacious three double bedroom, two reception room fourth floor apartment set within this sought after portered mansion block and offered in excellent decorative condition. 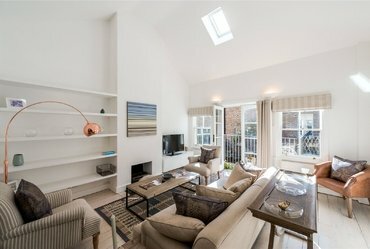 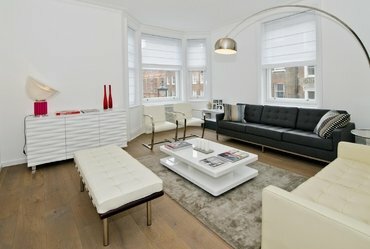 A stunning new to the market two storey mews house which is situated within a secluded gated period courtyard. 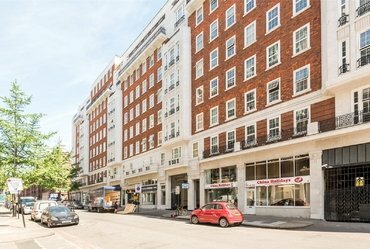 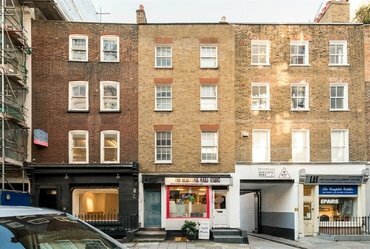 An impressive, five storey, period, freehold, building requiring refurbishment situated on the North side of Tottenham Street, close to its junction with Charlotte Street. 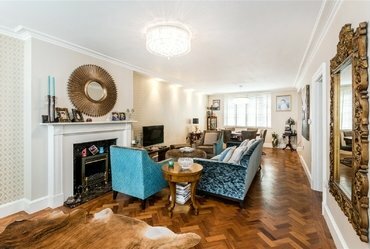 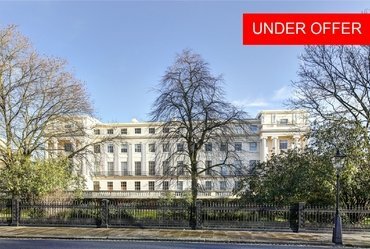 A beautifully presented, one bedroom, apartment situated on the first floor of a highly sought after Nash terrace in Regent's Park. 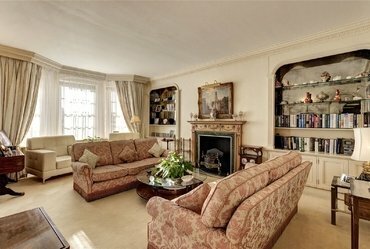 An extremely rare opportunity to acquire, possibly, the finest, four bedroom (2,035 sq ft) garden apartment located within the South Hampstead conservation area. 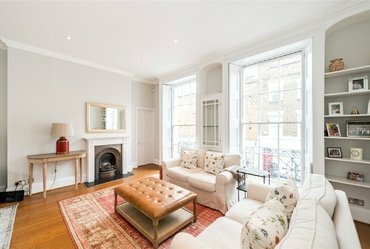 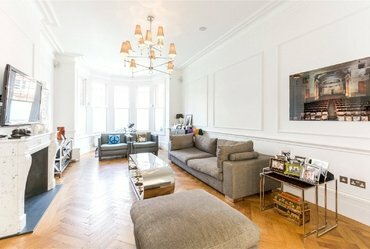 An extremely bright and spacious, three double bedroom, apartment situated on the first floor of this period, red brick, building within yards of Marylebone High Street and a few steps to the Paddington Street gardens.